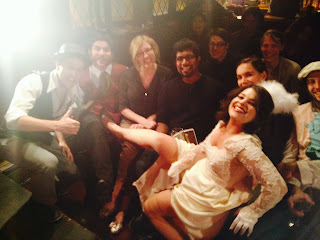 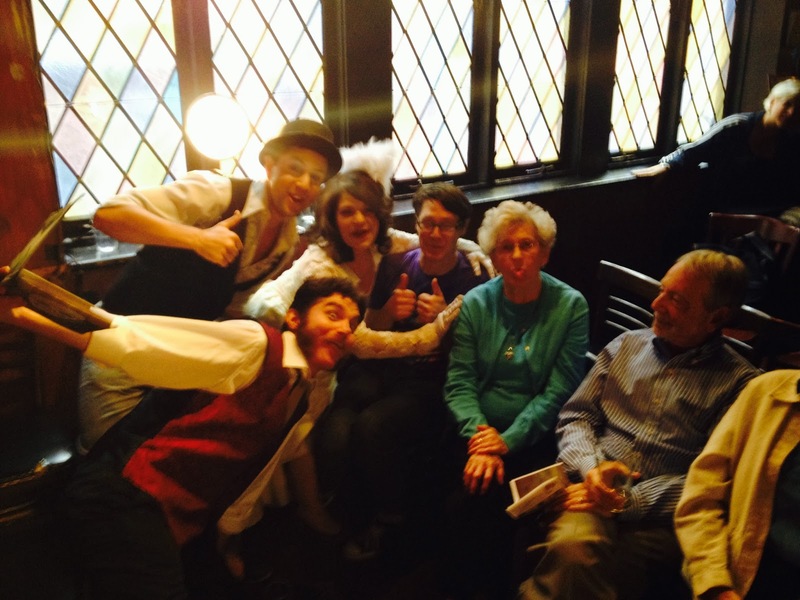 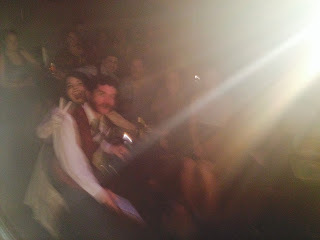 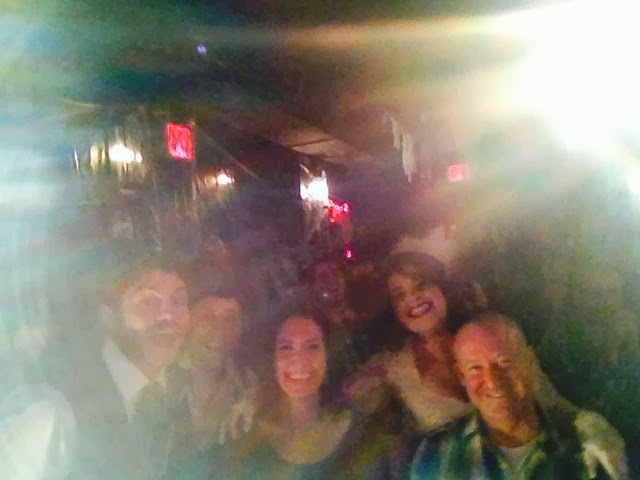 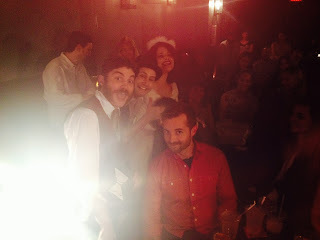 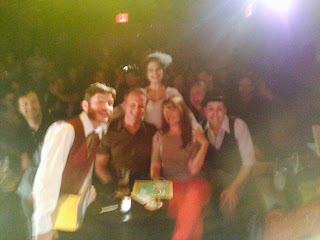 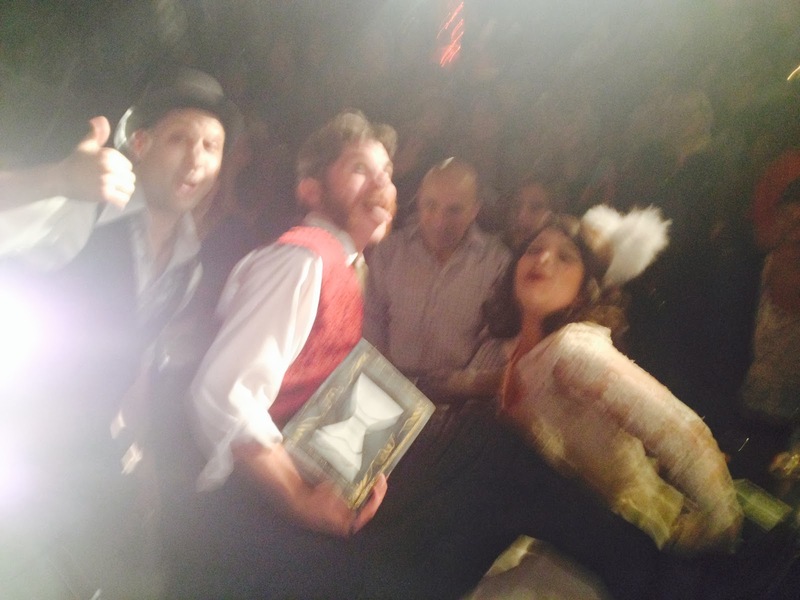 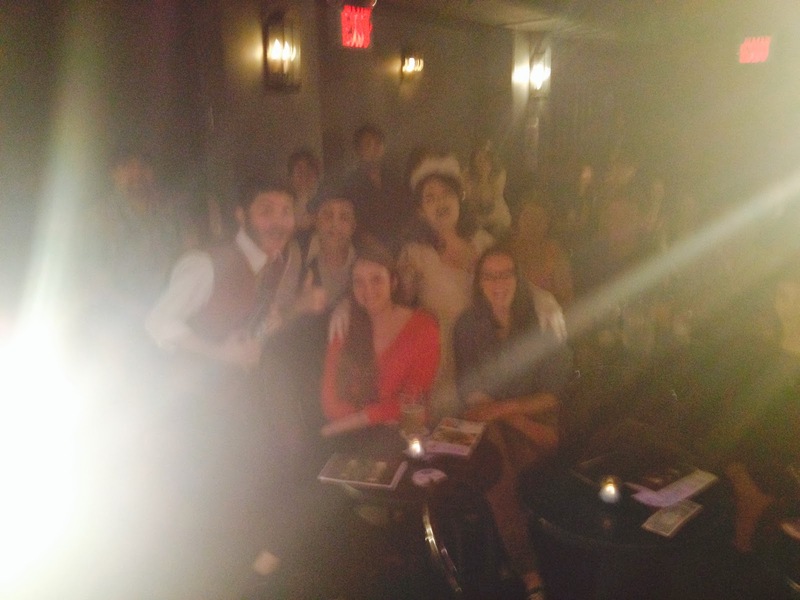 The Serious Theatre Collective: Professor von Awesome's Proof that Ghosts Exist! Professor von Awesome's Proof that Ghosts Exist! 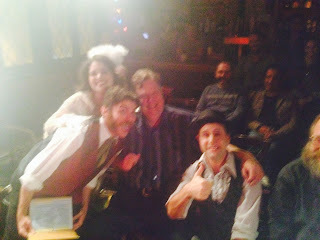 In order to prove that the Parkside Lounge (NY) and Fergie's Pub (Philly) are truly among the most haunted places on Earth we photographed our ghostly specimens (Celeste Larbolustier and Percival von Awesome) in action with real live humans!